I was feeling stuck, mired in the mud and muck of unhappiness. I was dissatisfied with the quality of my life, with my relationships with the people I loved, and with my day to day life. I knew there had to be more to life than the ennui I was feeling. Intuitively, I knew that the change I needed had to come from within myself, I just had no idea where to start. This book isn’t just intellectual theory. It actually walks you through the process of practically and soulfully creating a life that you actually want to live, connected to people, experiences and things that you actually want to be connected to. But the thing is, so many of us aren’t living that way. We’re fixated on what others think we should do. 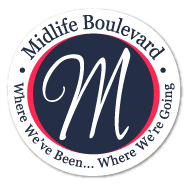 We’re pushing ourselves to meet someone else’s expectations of The Great Mom, The Successful Businesswoman, The Patient Wife or The Forgiving Friend. And in all that striving to meet other people’s expectations, a lot of us have lost ourselves. For a while, I did. 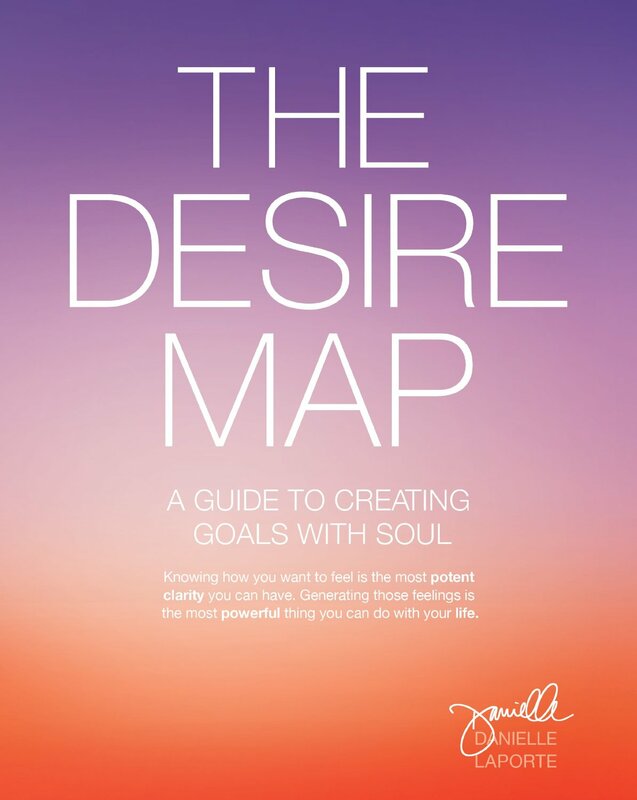 The Desire Map snapped me out of it and got me back on my own life track, moving towards a future that feels right for me. And because of the profound impact desire mapping has had on my life, I want to sing about this work from the rooftops. I’m preparing to host my first workshops in 2015. Virtual and live workshops will begin in January 2015. 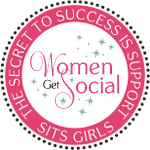 If you’d like to join me, sign up below to be kept in the loop as more details become available. It’s never too late to live a life that feels good. It’s never too late to live a life that you consciously choose and design, based on your own core desired feelings. Posted in Self-Improvement, The Beauty of Living, The Desire Map, The Writing Life. Tagged books, building a new career, choices, community, compassion, energy, feeling good, friendship, happiness, Health, just life, laughter, learning, life's mystery, Meditation, memories, new beginnings, risk, sanity, taking chances, the little things, wellness, writing. Thanks, Delia! It’s going to be a lot of hard work, but it doesn’t feel like it since I’m so in love with it. 🙂 And isn’t that what it’s all about? Finding something you love to do? I’m quite excited and looking forward to incorporating everything I’ve learned.